S4, S5 and S6 Pupils can follow a progressive course from National 4 through to Higher Physical education. There is also a N5 and Higher Dance option. N5 – 5 Periods a week, N6 – 6 Periods a week. The PE department offer a wide range of activities throughout the year for pupils to get involved in. Lunchtime clubs run every day (Details on the PE Department notice board) and a wide range of teams compete in both local and national competitions. 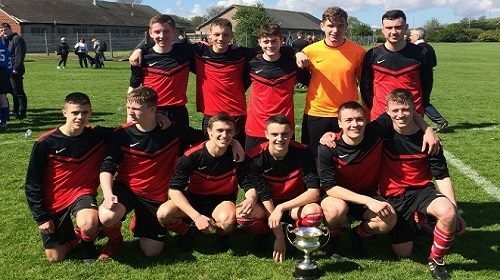 We have football teams running at every age group competing in the Paisley and District Leagues and the Scottish Schools Cups. 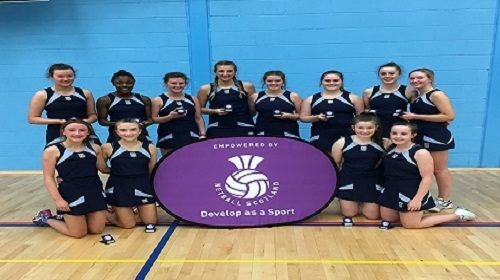 We have very successful netball teams who train every Tuesday after school in the PE department and compete in local competitions as well as Netball Scotland’s national competition. 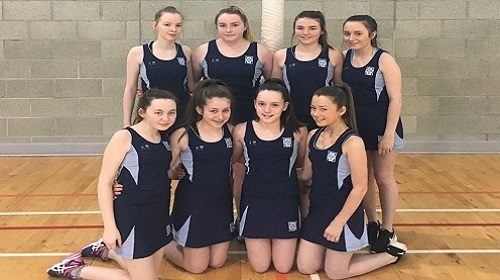 Pupils in S1 and S2 have the opportunity to represent the school in a variety of events against the other Inverclyde schools. 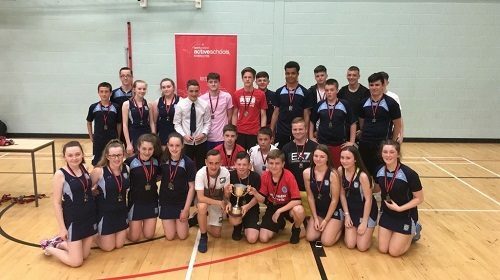 (Football, Netball, Basketball, Athletics, Badminton and Golf) The school that achieves the most victories across all of the Activities are then crowned the Inverclyde School Sports Competition Champions. 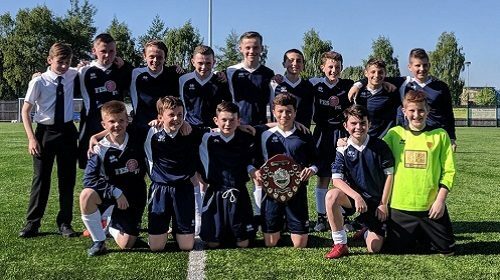 We have a well-established sports ambassador programme that allows pupils to have a say in the development and promotion of PE within the school. The successful candidates attend the national conference and are responsible for organising and running various events for our cluster primary schools throughout the year.